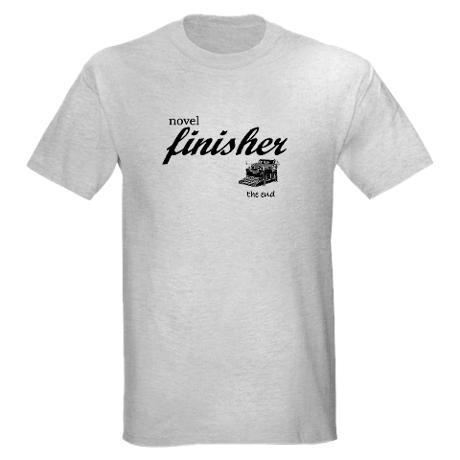 I received an email that Cafe Press is having a Writing Shirt sale. There are all kinds of writing shirts - from famous writers' quotes to humorous ("careful, everything you say or do may end up in my novel") to sentimental, to, well, whatever. 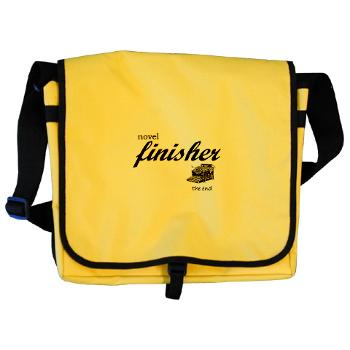 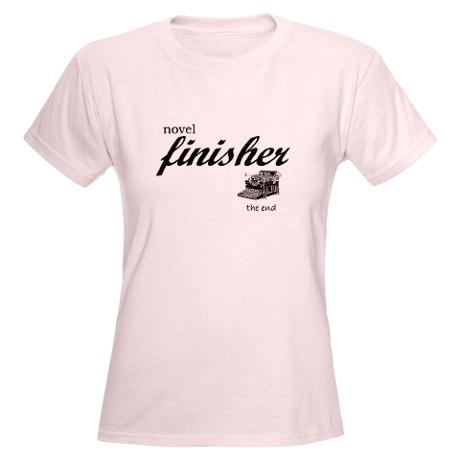 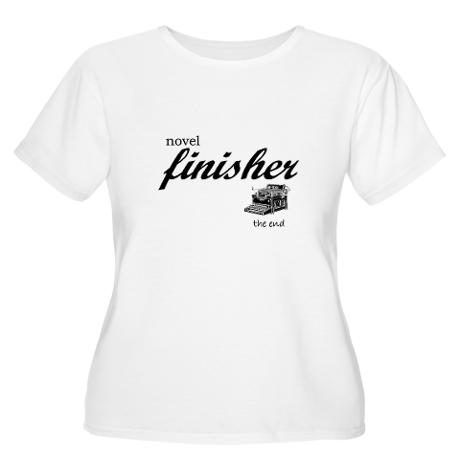 Included in that writing shirt sale are The Writing Vein's very own "Novel Finisher" shirts. 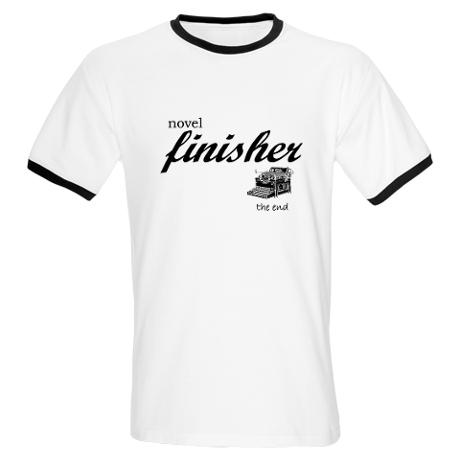 Below are are few of the shirts available. There are other items to celebrate the completion of a novel, be it your NaNoNovel or publication or a first draft, for yourself or for someone else. 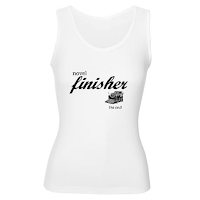 But only the shirts are on sale. $12 T-shirts! One day only to get code TWELVE and save a ton on T-shirts!